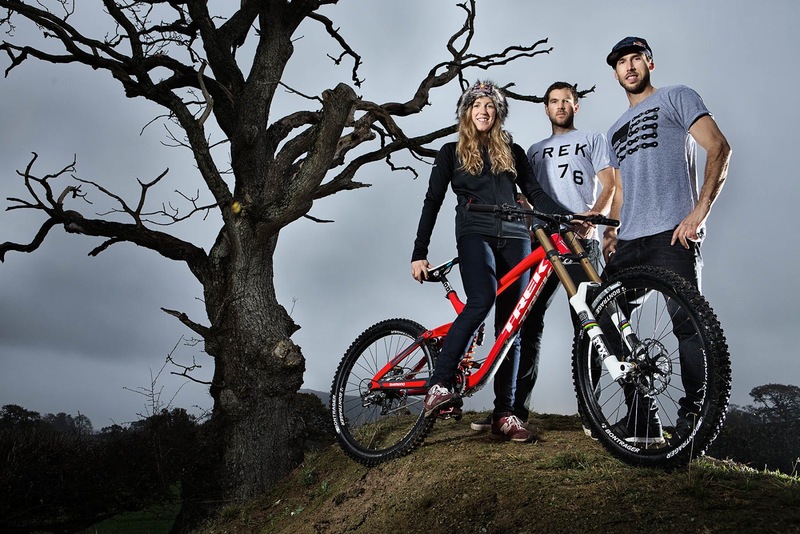 Dan, Gee and Rachel Atherton of the Trek Factory Racing Downhill Team to visit The Cycle Show. Dan, Gee and Rachel Atherton in association with Silverline Tools will be at Birmingham’s NEC arena on Saturday 24th September for a Q&A on the main stage followed by autograph signings at the Silverline Tools stand F50. The Atherton siblings are the fastest family on two wheels and the most awarded in the history of the sport. Rachel’s perfect 2016 season with a clean sweep of the World Cup Series topped by a World Champs win cements her and the team’s place in the history books. Atherton, 28, is on an unprecedented winning streak, with 13 consecutive World Cup wins, including the unbeaten 2016 Series, and now her second consecutive world title, the fifth of her career. The World Champion had already sealed the 2016 World Cup crown in Canada last month but won in Andorra on Saturday to end the World Cup season unbeaten. Also at the show will be six times British and double World Champion Gee Atherton and big brother Dan Atherton, himself a World Cup winner “one of the world’s greatest bike handlers”, Enduro World Series rider and renowned Red Bull Hardline track builder.